My website has reached its five year birthday. I can’t actually believe that I’ve being doing this for five whole years – it’s flown by but on the other hand I can hardly remember life without it! To celebrate I’ve given my website a makeover which hopefully makes better use of my photographs and gives it a more modern feel. I hope you all like it and find it easy to use. Tonights recipe is for these beautiful apple sangria cocktails. They are based on sangria but aren’t traditional at all. 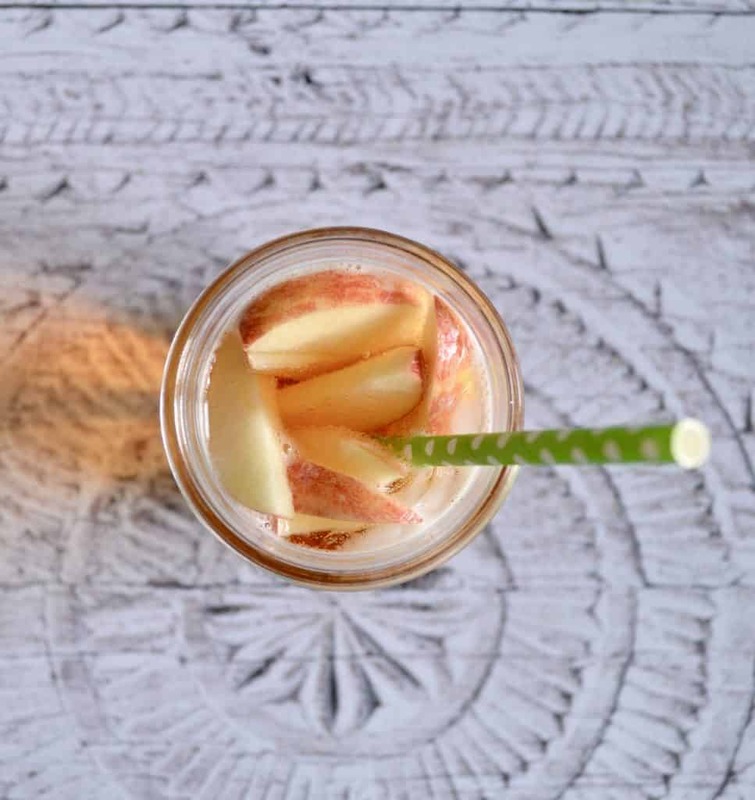 I’ve used a combo of cider, white wine, calvados and lemonade to make this refreshing drink. My Book is Ready to Buy! "Gluten and Dairy Free Beef & Broccoli Bowls"